The BLD Podcast is BuffaLowDown's podcast discussing news, analysis and rumors about the NFL's Buffalo Bills. 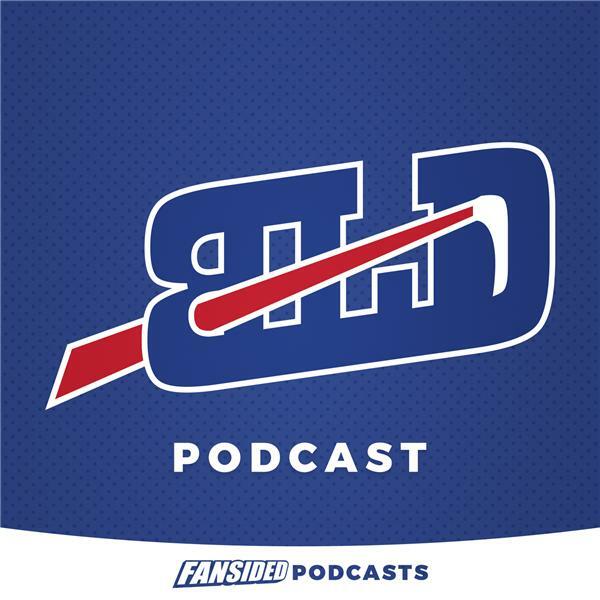 BLD Podcast: What to make of the 2018 Buffalo Bills? BLD Podcast: To trade up or not to trade up?